Cleveland Golf's new RTX 4 wedge series brings a Tour-player upgrade in terms of look and feel to their stellar wedge options. Boasting new groove technology and four grind options, the RTX 4 is targeted specifically at the better player. 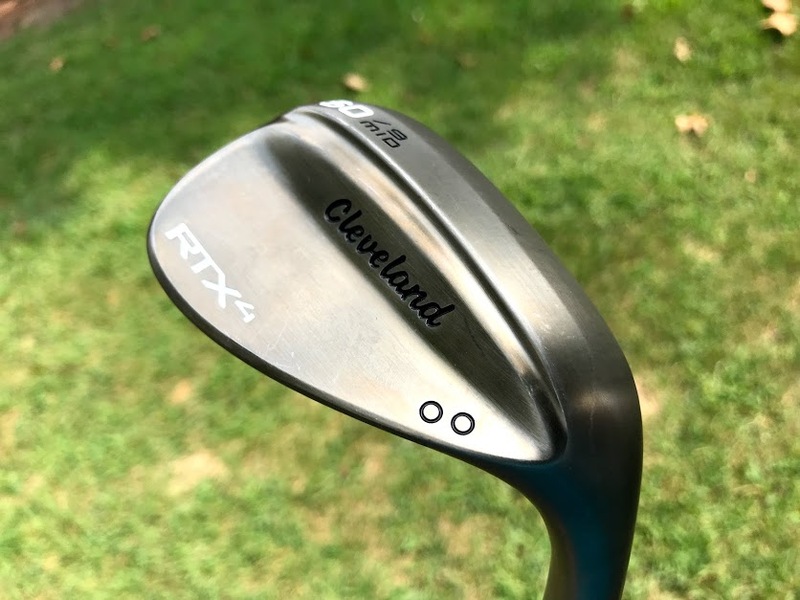 With the release of the RTX 4, Cleveland Golf now offers wedge options to every golfer skill level possible: game-improvement players (Smart Sole), mid-to-high handicap golfers (CBX), and now mid-to-low handicap players with the RTX 4. 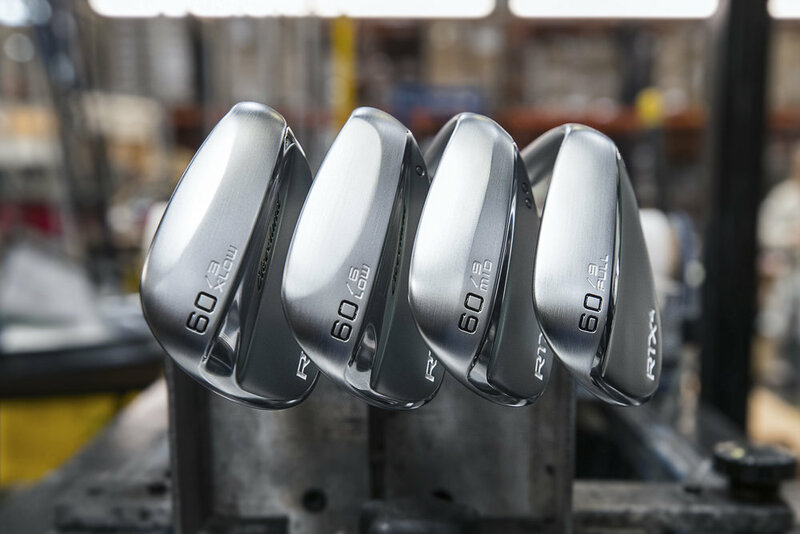 Featuring the fourth-generation of their Rotex groove technology, Cleveland captured voice of customer feedback from low- and Tour-caliber handicaps to design the perfect wedge for the best of the best. 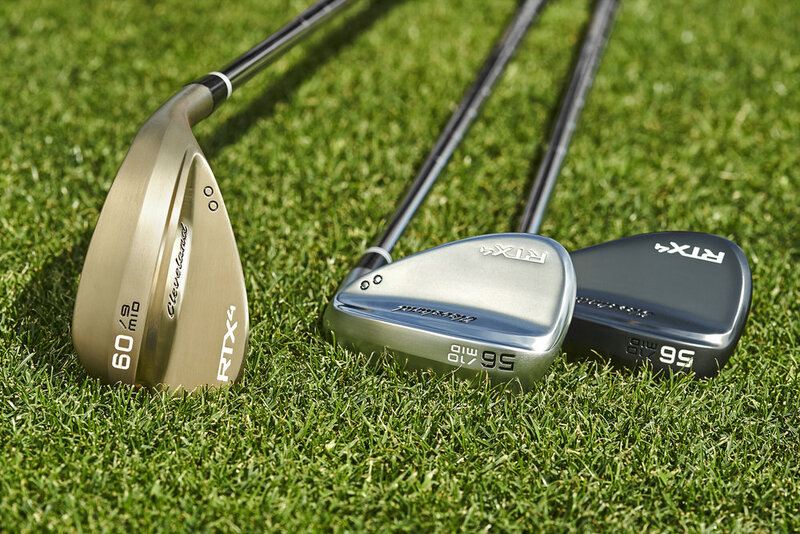 In addition to an upgraded Rotex tech, the RTX 4 offers four different grind options (Full, Mid, Low, and XLOW) to customize your wedge set to the playing conditions you frequent. A more compact head shape and feel balancing exudes a strong sense of control throughout the swing, which is sure to please the world's top players. At address, the smaller clubhead of the RTX 4 is noticeable when compared to last year's RTX 3 series. The leading edge of the wedge is subtle yet sharp, especially in the mid-grind option used in my test. I loved the look of this quality behind the ball, as I prefer a mid-bounce appearance: the wedge doesn't look like it's floating off the ground (higher bounce), nor does it look like it's destined to dig deep into the earth (low bounce). Impact with the RTX 4 is soft and pleasant, even on off-center hits. Being a wedge designed for the better player, my hands could feel where every shot made contact on the clubface. I still believe that this quality -- which may feel harsh to some players -- is vital in understanding your impact characteristics and tendencies. The RTX 4 doesn't mess around; if you miss the center of the clubface, you'll know it. The soft impact feel of the wedge remained consistent from the fairway, rough, and even the sand. In terms of the latter, I found the RTX 4 to glide smoothly through every bunker, even in those that were more shallow. 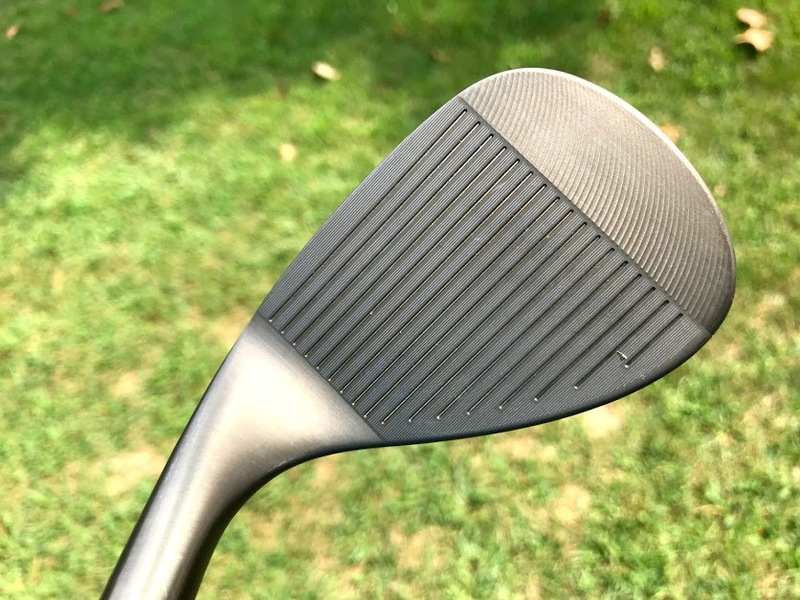 Each wedge emits a soft 'clicking' sound at impact, which makes you feel like you're compressing the ball just enough without feeling too heavy. I found this quality to be an upgrade when compared to last year's RTX 3. The materials I received along with my RTX 4 wedges preached increased shot control and higher spin rates. Oddly enough, I did not notice an increase in spin during my initial test with these wedges. When compared to the RTX 3, which I played for the majority of this season, I found the RTX 4 to spin almost 1000 RPM less on average. This was even after throwing out a few miss hits in my data with both wedges, and from different swing speeds. In fact, full wedge swings showed an increase in distance by nearly 10 yards with the RTX 4. Don't get me wrong: if I can hit a 52° wedge into a green instead of a pitching wedge, I'll take that every day of the week. However, this will require a close look at the gapping throughout my bag to make sure my distances are optimized for scoring. Shot dispersion was also tighter when compared to the RTX 3. My test session with the RTX 4 showed shots to be within a 4° dispersion landing zone on either side of center, which equated to less than 9 yards of dispersion total. This was substantially better than the RTX 3 for me. Ball flight was also interesting with the RTX 4. Peak height was two yards higher than RTX 3, with a descent angle 4° shallower, which could be a result of the lower spin rates I recorded in my test. Launch showed less than a 2° between the two models. Regardless of the somewhat confusing launch monitor data I recorded in my test -- I was rather shocked to see lower spin in the new model -- the RTX 4 was impressive on the course. At no point did I feel that I wasn't "good enough" to play this wedge design. I much prefer the more compact head, and the raw finish I chose is absolutely gorgeous. The soft feel on every shot was exactly what I like in a wedge, and shots out of the rough still stopped on the green regardless of distance. There's no doubt I will be playing the RTX 4 wedges in my bag for the remainder of the season.